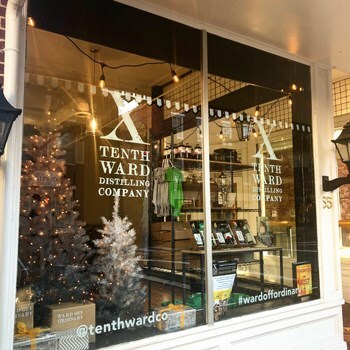 Photo Credit: Tenth Ward Distilling Co.
Forges off-beat spirits by experimenting with unconventional ingredients, recipes, and aging techniques. We are dedicated to reviving Frederick’s booze history in addition to providing distinctive tours, tastings, and B.A.M.F. spirits.